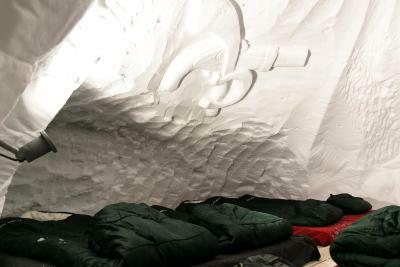 Lock in a great price for Blacksheep village Igloo La Plagne – rated 8.8 by recent guests! 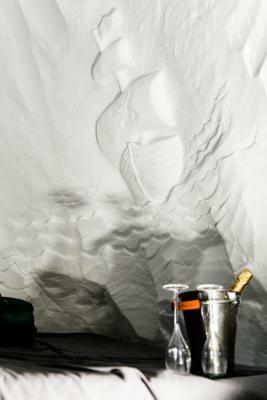 One of our top picks in La Plagne.Located in La Plagne, Blacksheep village Igloo La Plagne offers a bar. An 18-minute walk from Télébus, the property is also 0.9 miles away from Colorado Ski Lift. The property features a restaurant. 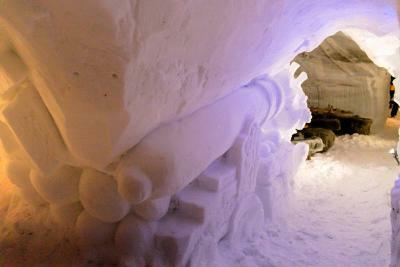 Funiplagne Grande Rochette is an 18-minute walk from the hotel. 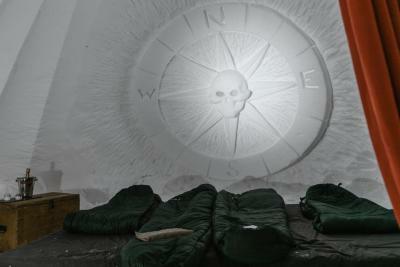 This is our guests' favorite part of La Plagne, according to independent reviews. 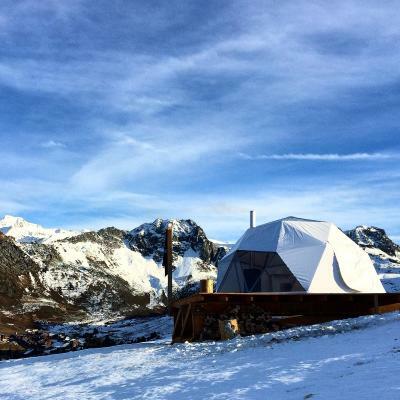 This property also has one of the top-rated locations in La Plagne! Guests are happier about it compared to other properties in the area. 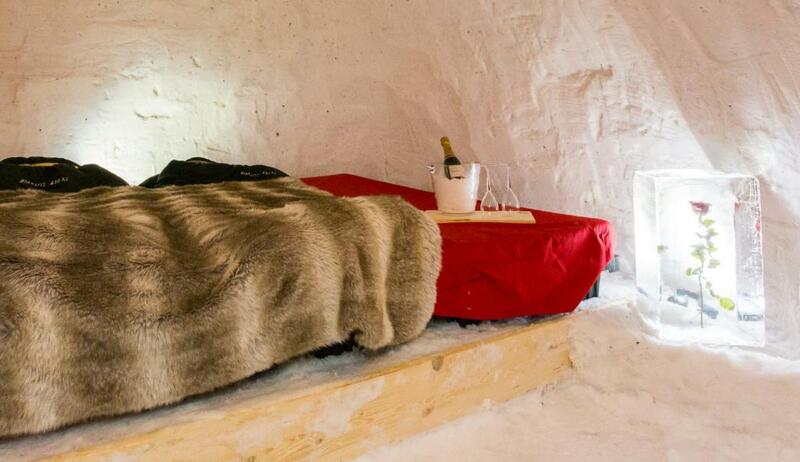 This property is also rated for the best value in La Plagne! Guests are getting more for their money when compared to other properties in this city. 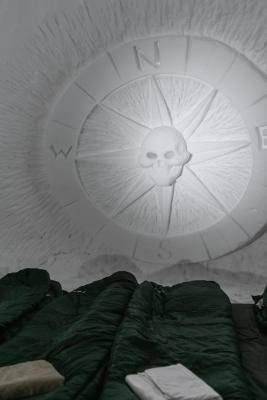 When would you like to stay at Blacksheep village Igloo La Plagne? 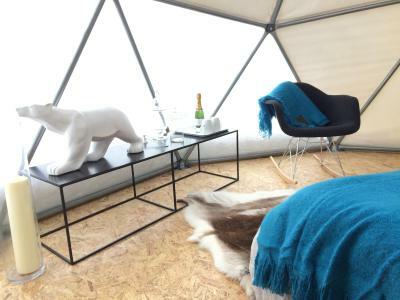 This tent features a fireplace. 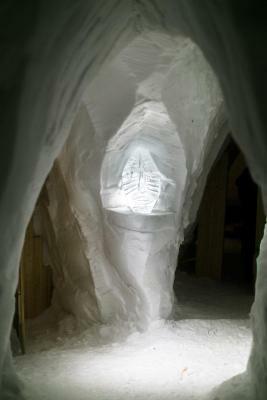 House Rules Blacksheep village Igloo La Plagne takes special requests – add in the next step! Children 7 and older are allowed at this hotel. Location amazing! 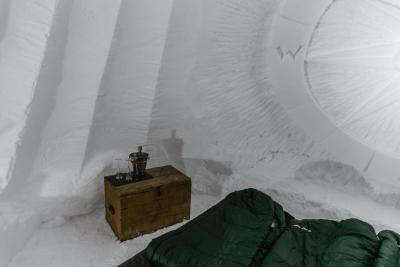 Hot Igloo superb, comfortable and warm with phenomenal views. 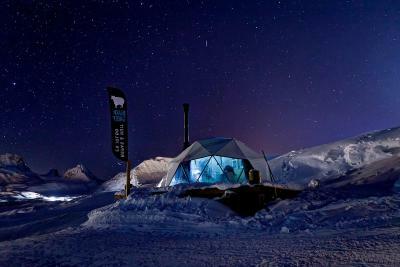 Fantastic to watch the stars and see the dawn rise over the mountains from such a comfy bed! Staff so helpful, fondue lovely and drinks around the fire pit perfect. 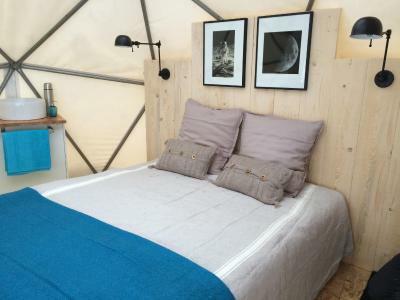 The staff were lovely and helpful and made sure that we were fully included (we were the only non French speaking people there) The igloo was beautifully presented and was so comfy and warm. 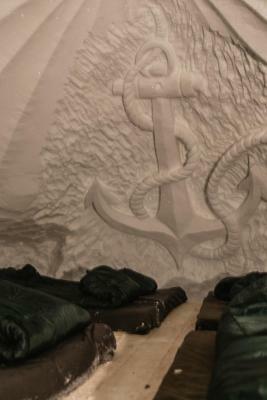 I was also really impressed with the ice carvings in the real igloo. 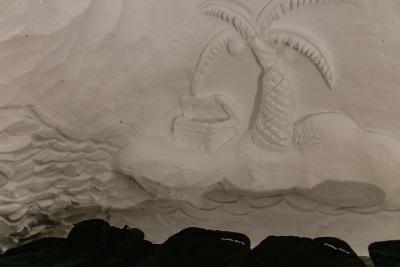 Feels like you are in the middle of bowhere!